Come Join Douglas Realty - Different by Design! 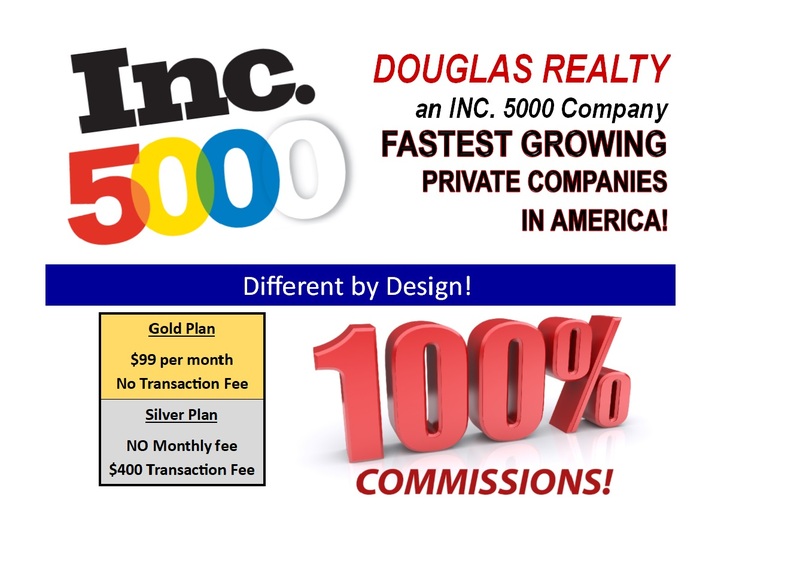 When I started Douglas Realty my mission was to create a 100% commission program in Maryland, Washington DC and Virginia for real estate agents that included a family atmosphere with more support, more technology, more opportunity and more money than any other brokerage. The reason we continue to be one of the fastest growing real estate firms in America is because we provide all of this and still pay our agents 100% commission.